It’s not just classics we do – if you’re building your own kit-car then we’re likely to have the windscreen for it. 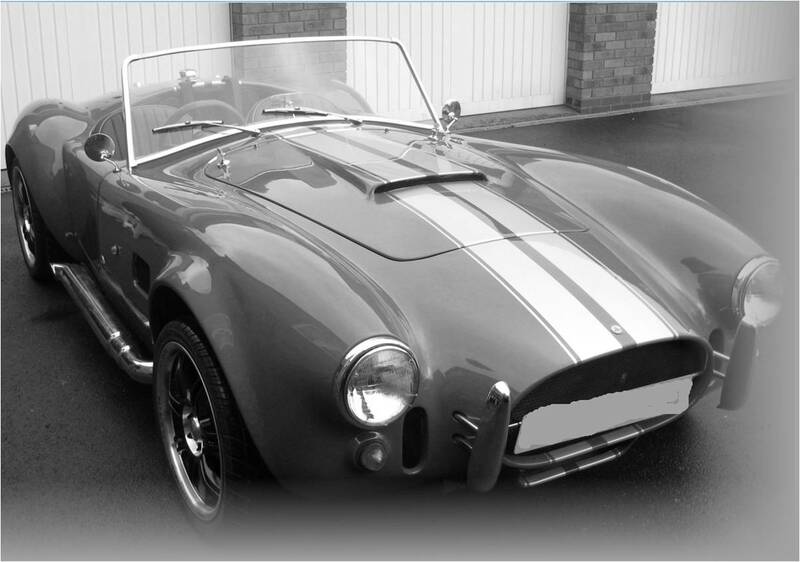 Cobra, Caterham, Robin Hood, Westfield – we do them all, contact us and talk through your needs. Maybe you’re converting a Toyota into a Ferrari or rebuilding a Trabant? We can supply the glass, and with our team of glass specialists we can help with the installation if you don’t fancy doing that part yourself. Perhaps you’re building a one-off vehicle from scratch? We have the facility to work from CAD or from fixtures or samples – contact us and we can go through your requirements. Simply enter your postcode on the homepage to find your local glass specialist who will be able to assist you with your requirements.